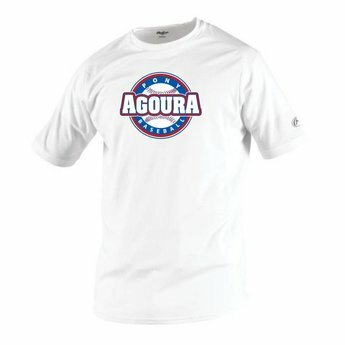 The body of the shirt is made of Pro Dri 100% polyester interlock material. 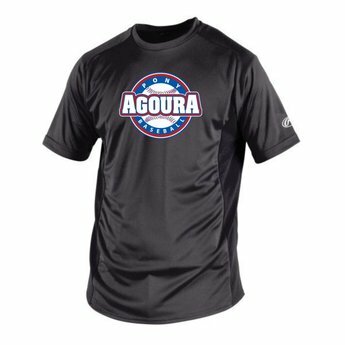 This high performance moisture management shirt with raglan sleeves is the perfect apparel item to wear under your jersey to keep you dry on those warm days. The body of the shirt is made of Pro Dri 100% polyester interlock material.